Adult Event 21 & Over ONLY - Proudly serving local wine and craft beer. 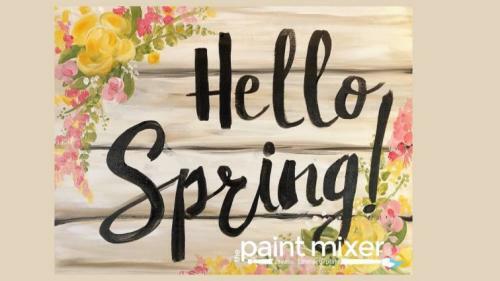 Join us as at The Paint Mixer as we paint a vivid composition! Our goal is to encourage everyone to try something new, and create something special! All artistic abilities welcome! Step-by-step instruction and all materials are provided. 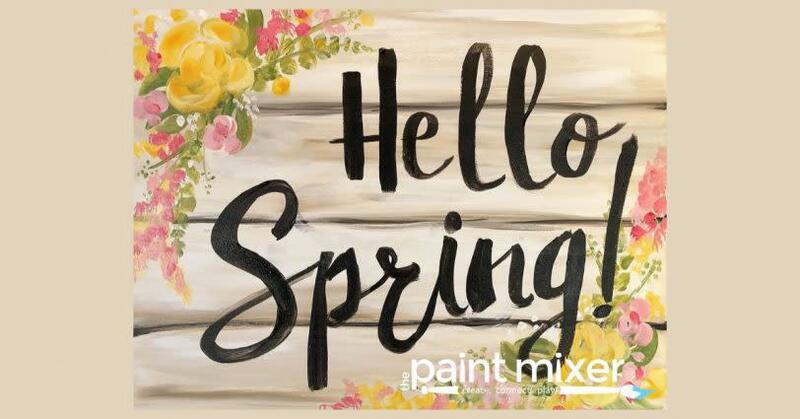 The Paint Mixer is Utah's first locally owned and operated paint and sip experience since 2012. May our studio be your creative space, where you can let loose, get messy and create freely!